The Supreme Court recently issued a ruling on immigration, favoring the Trump administration’s policy proposals. In a five-to-four vote Tuesday, the nations highest court ruled to restrict parole or bail for illegal aliens during their deportation proceedings. The Supreme Court said ‘catch and release’ may not be available for criminal aliens, and those who are seen as potentially able to commit a crime. U.S. Immigration and Customs Enforcement (ICE) officials have previously criticized ‘catch and release’ as well as weak immigration laws. The ruling allows ICE to detain deportable aliens at any time, and is said to mark a major victory for President Trump. 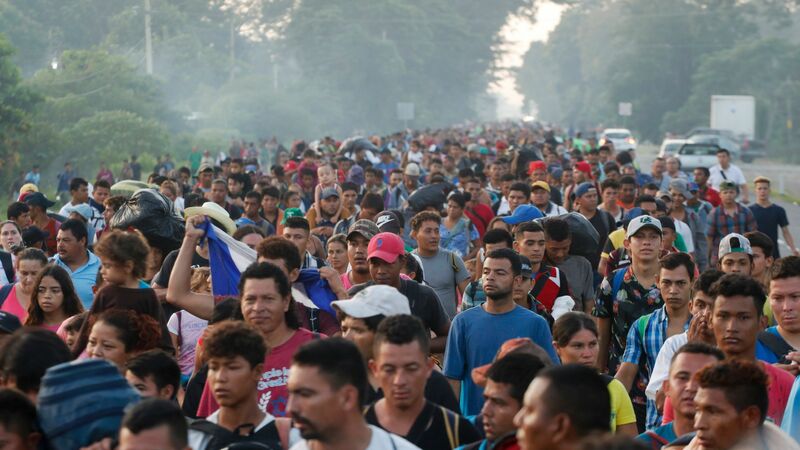 The Supreme Court ruling also reverses last year’s decision of the notoriously leftist Ninth Circuit Court of Appeals, which mandated to release certain illegals from detention.